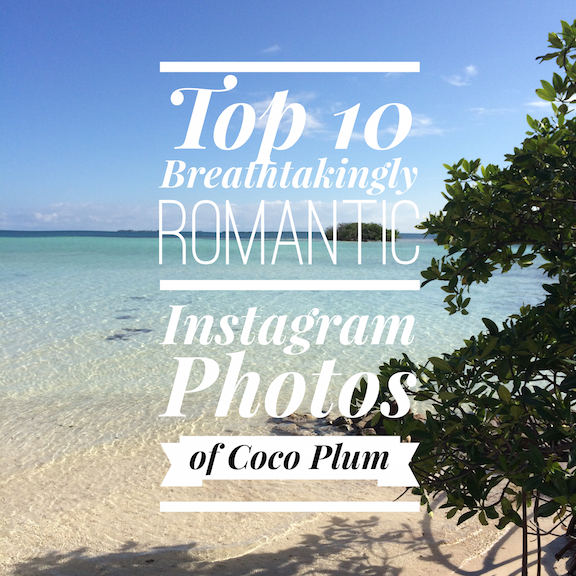 Top 10 Breathtakingly Romantic Instagram Photos of Coco Plum in 2014! In honor of Valentine’s Day weekend, the Coco Plum team decided to choose some of what we think are the most romantic pictures posted by Coco Plum guests on Instagram. Although you may not be here to dive into romance with us on Valentine’s Day, Coco Plum is the perfect place to celebrate love yearlong! As we tend to say … all you need is LOVE and our wonderful staff will take care of the rest! Coco Plum delights couples in love with a variety of all inclusive vacation packages featuring a romantic candlelight dinner on the pier for two, an exotic setting surrounded by crystal clear waters, and adventure tours to discover the Belize jungle and Mayan culture. If you are planning a wedding, Coco Plum is perfect for a beachside destination wedding and honeymoon. 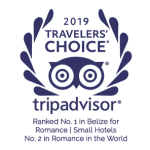 Coco Plum has been voted one of the top romantic destinations throughout Belize & Central America by TripAdvisor. Mingle with other couples during happy hour at the bar with an assortment of tropical drinks! Photo By: @megscholl11 Share a hammock with your loved one and relax & unwind under shady coconut trees! Chairs for two – this sunset needs no filer! Photo By: @mwwphotography (www.mwwphotography.com) Be sure to bring a T-Shirt for you & your loved one to leave your mark on the bar! Pair relaxation with adventure! Experience this ancient Mayan civilization and climb to the top with your loved one. This experience is one you will remember for a lifetime. Nothing screams “honeymoon” like drinking out of a coconut! Speaking of Coconuts … your romantic getaway wouldn’t be the same with out “Curious George” who literally goes above & beyond! Yes, it really is your own private island paradise! This aerial photo depicts the secluded Caribbean island perfect for ultimate romance! Good Morning … I BELIZE we are in heaven! LOVE is all you need … let us take care of the rest! To our Coco Plum family, thank-you so much for consistently sharing your photos with us! We love being apart of your celebration of romance! When posting on Instagram, remember to “follow” us and use the hashtag, #cocoplumislandresort (we cannot view private profiles or profiles that we are not “following”). Keep sharing the romance! Explore BOTH the Jungle and Beach on your Belize Vacation! 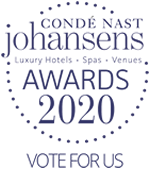 Coco Plum Named Top Hotel for Romance in Belize and Central America!